For professional jewelry services, turn to Oak Valley Jewelers. Whether you require repair or custom design services, we have you covered. Visit our jewelry store in Oakdale, CA today to get a better idea of what we have to offer you. We are open to serve you from Tuesday to Saturday. Jewelry repairs are done in-store by our onsite jeweler, Kim Contreras. We work on gold, silver, and platinum items. Repairs take approximately two to three weeks, depending on the number of repairs we have at the time. During any holiday, repairs may be scheduled out even further as in-store purchases have priority. Before we begin the repairs, a 50% down payment is required. We must also be able to examine the pieces being repaired in person. Take note that our free estimates are guaranteed in-store only! Over-the-phone estimates are subject to change. Special orders allow you to create your own masterpiece and order items that may not be in-stock. This service also lets you make customized jewelry in the size, shape, and color that you want. Keep in mind that special orders require a 50% down payment before the order is placed. Additionally, the delivery time varies with each product. Layaways require a 30% non-refundable deposit. The remaining balance must be paid every month for up to six months following the purchase. This allows you to hide special gifts at our store! Plus, it breaks up your payments into more affordable increments. We offer special financing through Synchrony Financial! Feel free to approach our staff members about our financing program. In about 10 minutes, you can find out the financing options that are available to you. We offer written appraisals for the purpose of insuring your jewelry or having official documentation of the item’s value. We need a minimum of 30 minutes to measure, analyze, document, and picture each item. The typed appraisal will be completed in approximately five to seven business days. Both appointments and walk-ins are welcome. Every customer profile includes a wish list. 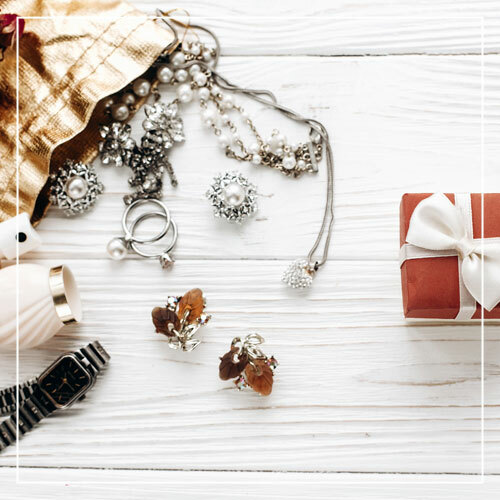 This allows you to add items and remember what you liked, as well as let your special someone know exactly what jewelry piece to buy. The list also keeps a record of the items you like, in case we need to reorder it. Customers are encouraged to have multiple items in their wish list in a variety of price ranges to provide options for their secret shoppers. Trade-in options are available at our store! We accept old gold, diamond, gemstone, and silver jewelry. By applying their value to a new purchase, you can now enjoy wearing something that you will love. At our store, we always offer free cleaning and checking for your jewelry. We recommend that you get your jewelry cleaned and checked every three months by a professional who can monitor your jewelry for wear or other problems. Hand polishing is available at our location for a small fee. At Oak Valley Jewelers, we do our best to make your shopping experience as hassle-free as possible. For your convenience, we offer complimentary gift wrapping with your purchase. For additional details, contact us today. We offer great deals for clients with customer profiles. If you create your own customer profile, you will receive 25% discounts for birthdays and anniversaries. This promo is on in-store purchases only. Oak Valley Jewelers is your dependable jewelry company in Oakdale, CA. 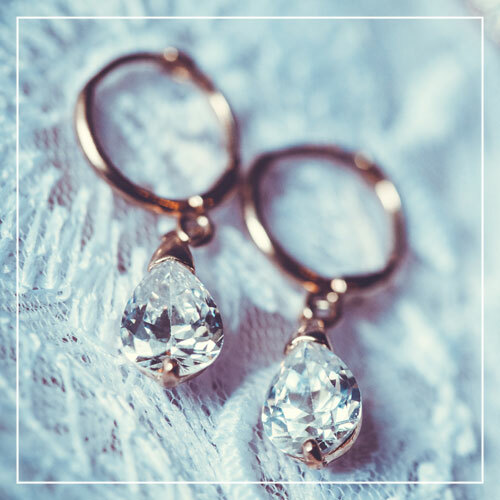 For more information about our business and the jewelry services we offer, connect with us today. Our professional jewelers would be happy to assist you.